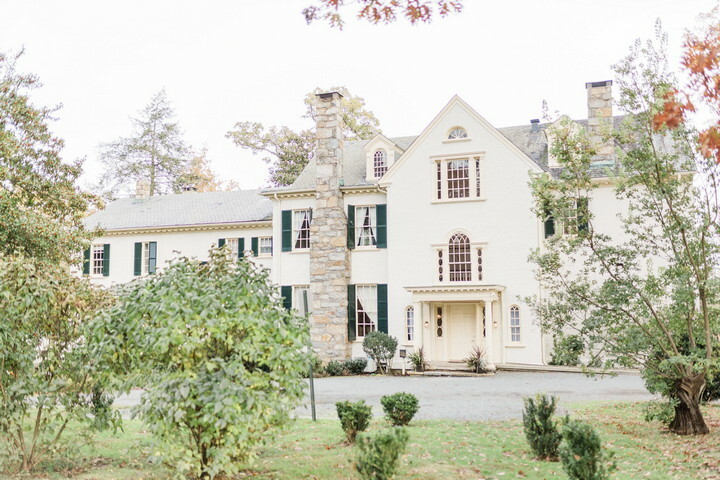 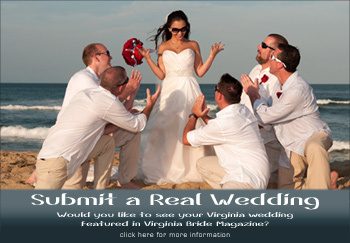 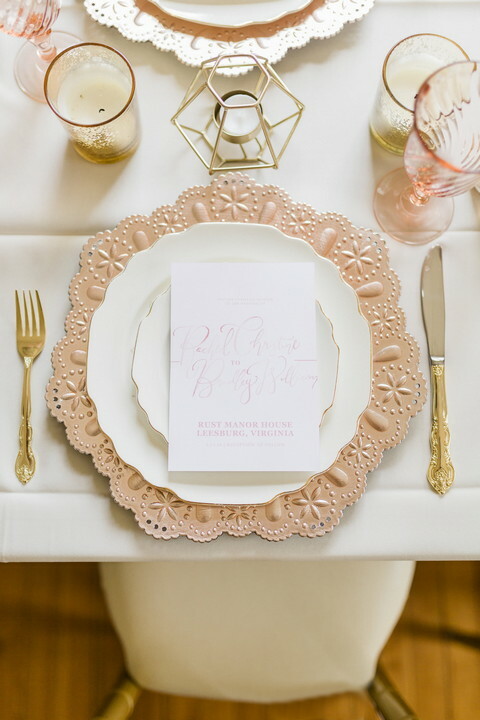 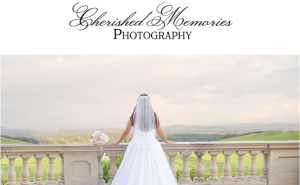 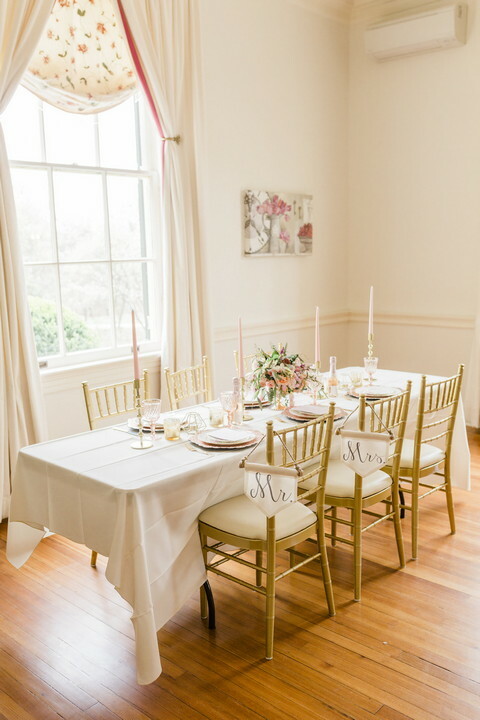 Today’s featured shoot takes place at Rust Manor in Leesburg. 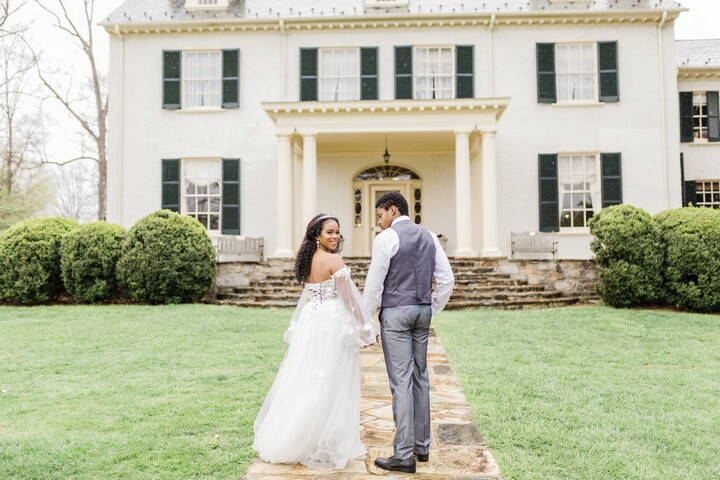 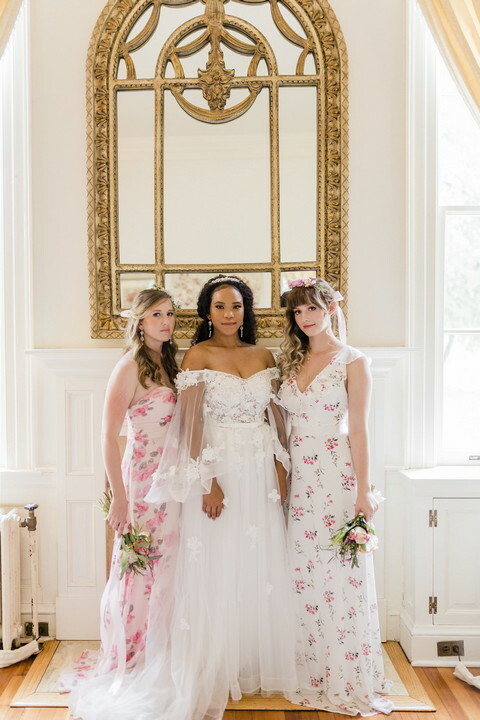 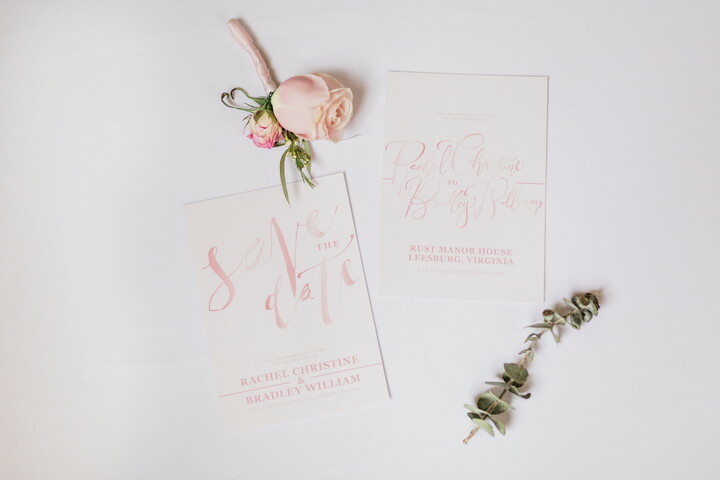 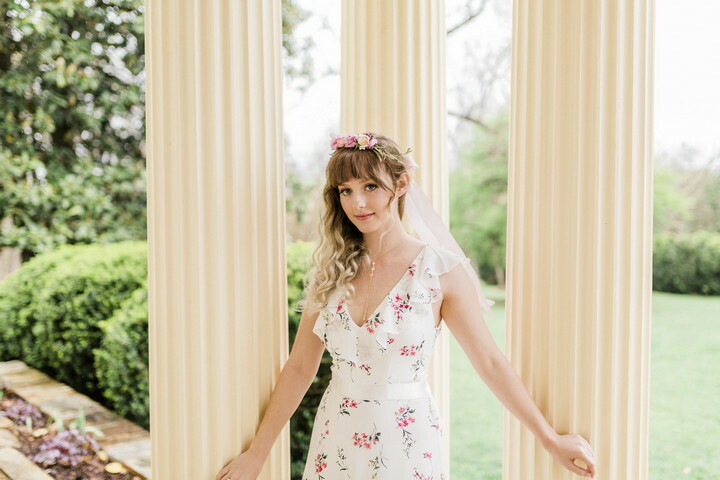 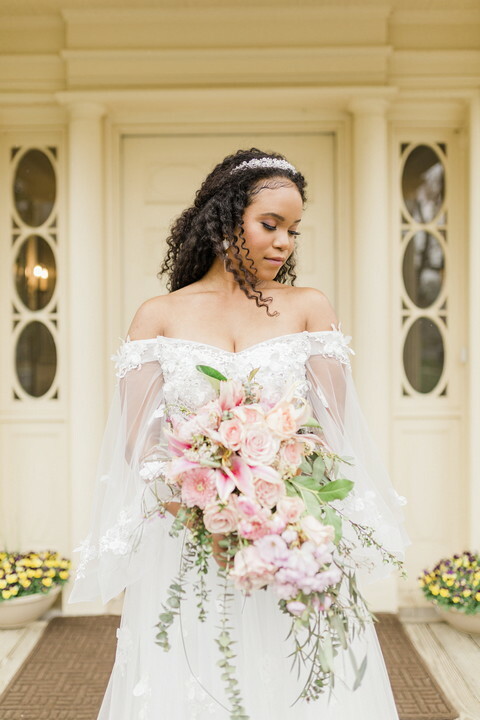 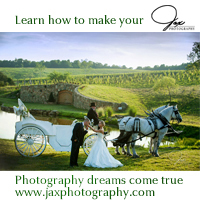 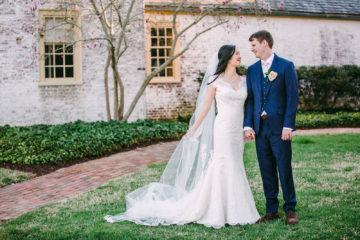 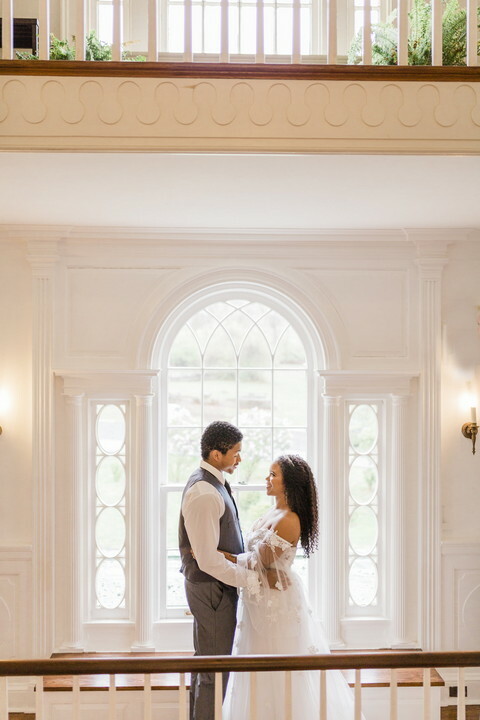 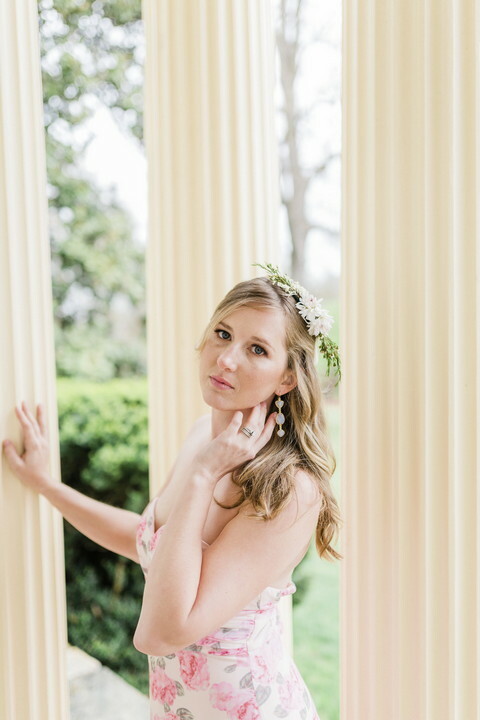 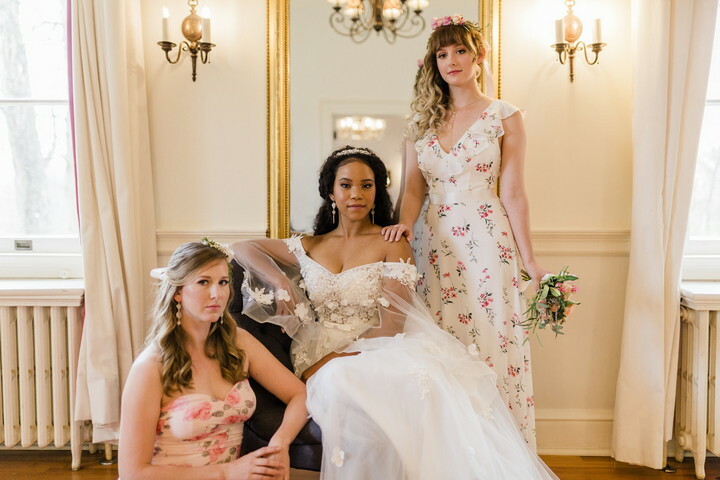 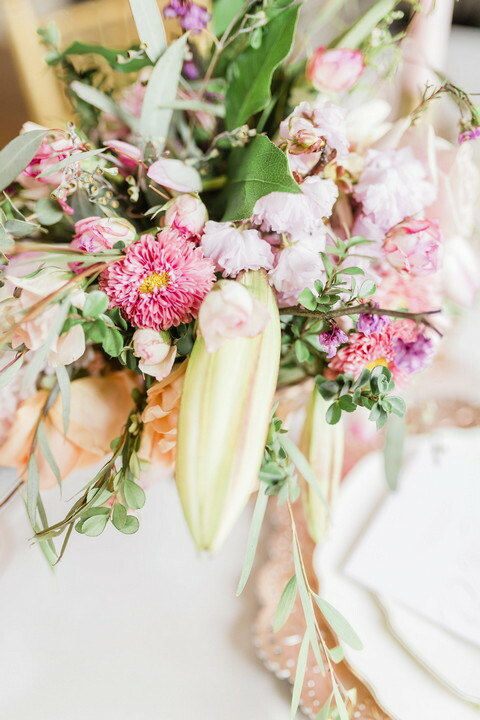 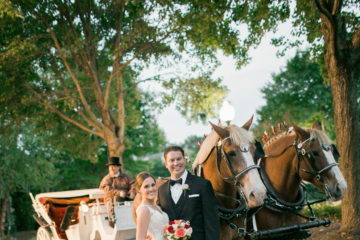 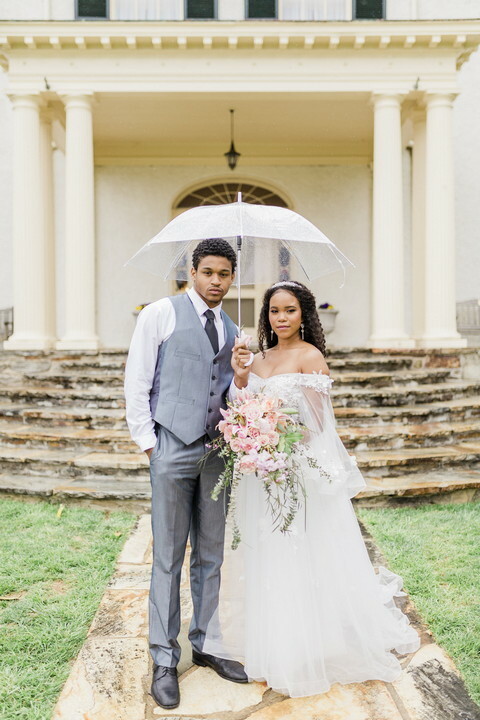 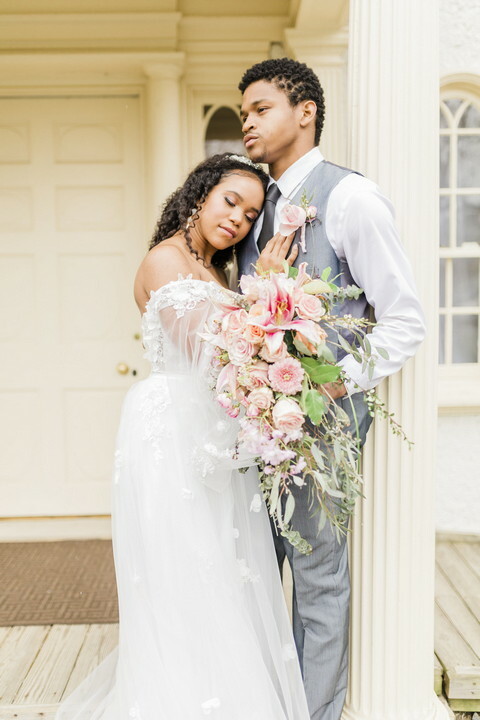 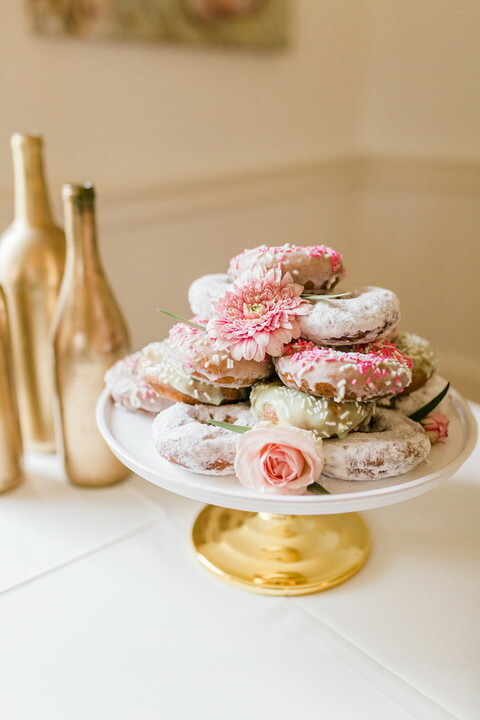 The elements of this shoot captures natural surrounding and the beauty of having a wedding at an elegant manor home in the heart of hunt country. 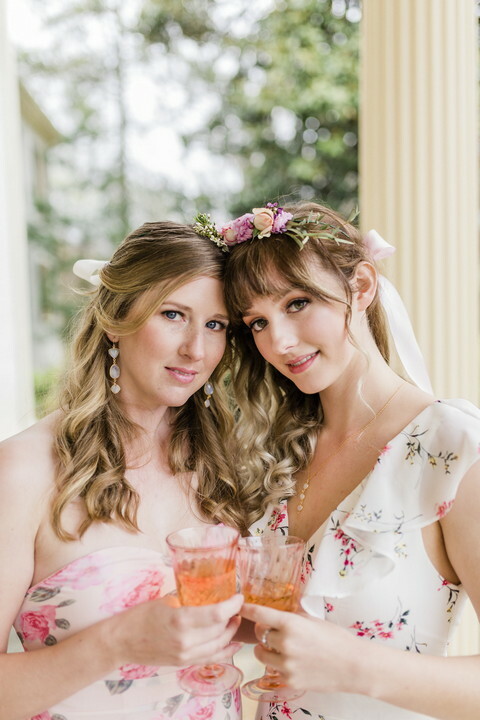 Add romantic touches, soft pastels, a beautiful bride and handsome groom, plus lovely bride’s maids, and it equals a memorable event!